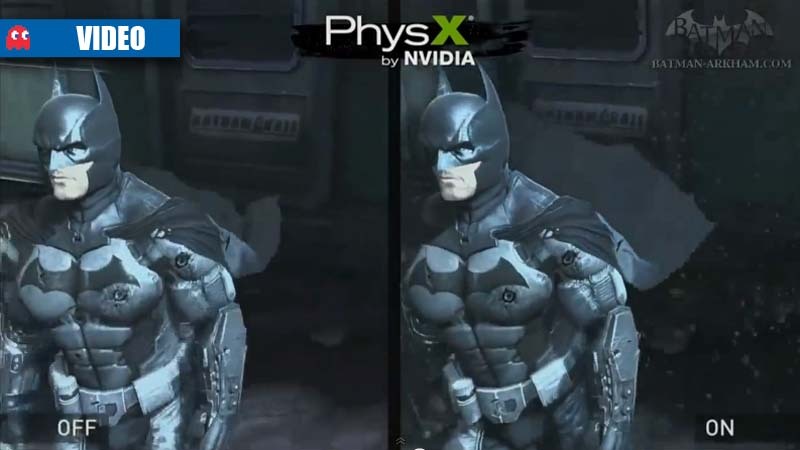 Ahead of the launch of the Batman Arkham prequel, Batman: Arkham Origins, Nvidia has showcased some of the special effects that you’ll get using Nvidia. The video shows the enhanced particle effects, tessellation, and “turbulence simulation”, showing what can be achieved with Nvidia PhysX tech in the game. 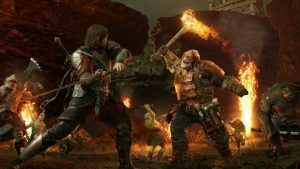 Besides the impressive effects, you also get to see some new gameplay from the game, showing Batman using some electrified brass-knuckle-type weapons.